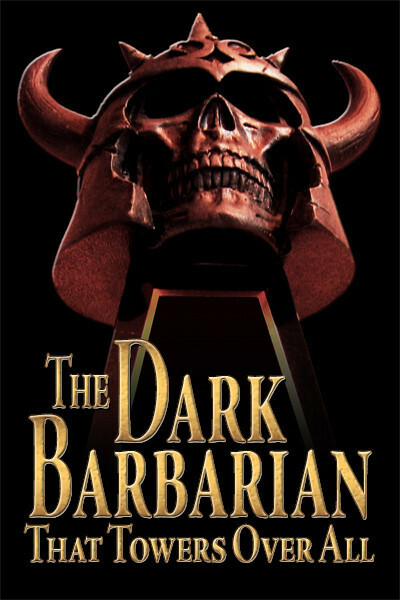 Today is the official publication date for Nathan Ward’s new bio of Dashiell Hammett, so to raise a symbolic glass of Bacardi in toast (I’m sure all big fans of The Maltese Falcon will get the reference), let’s have a few words from no less than Bill Arney, once Keeper of the Sacred Shrine and certainly the greatest Inhabitant the Sam Spade Apartment likely will ever see. More than most, Bill has lived and breathed the Hammett smoke — bringing him in is a way to bestow all due honors on Nathan’s book. Sure, Nathan may get a thousand reviews from a thousand Hammett fans. But one who lived in the Spade apartment for close to twenty years, rescued the last Murphy bed found in 891 Post and saved the rooms as an artifact of American literary culture? Just when you thought you’ve read everything about Dashiell Hammett, along comes Nathan Ward with his unique perspective on the bio of the mysterious writer of mysteries. 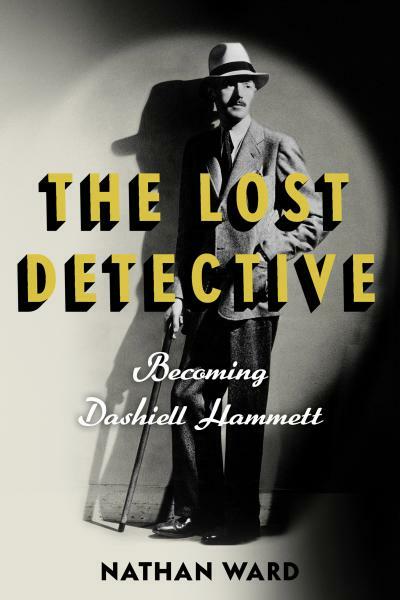 His new book, The Lost Detective: Becoming Dashiell Hammett, offers a completely refreshing look at Hammett’s life, focussing on his detective work for Pinkerton’s and how it affected his life and work. 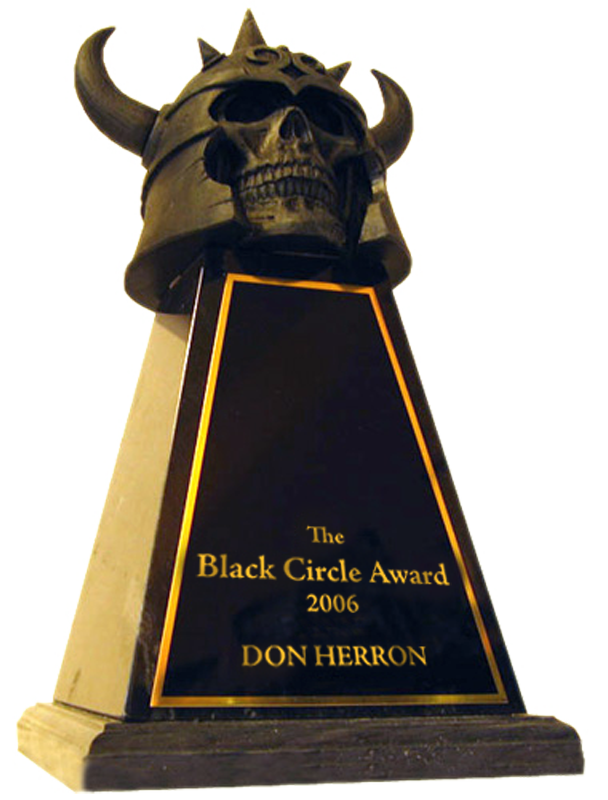 Most of us gave up on that angle when earlier, longer bios established the near complete lack of evidence regarding Hammett’s Pinkerton’s years. But the determined and intrepid Nathan Ward did not let that stop him. By overlaying Hammett’s known stories about his mysterious sleuthing past with Hammett’s known whereabouts at critical moments, his collected letters, contemporary Pinkerton’s reports, news items, and even Hammett’s fiction, Ward offers enough significant circumstantial evidence to paint a compelling picture of Hammett the detective. As for me, I’m heading into my second reading. There are details I may have skimmed, missed, or underappreciated. This entry was posted in Dash and tagged 891 Post, Bill Arney, literary homes, literary landmarks, Nathan Ward. Bookmark the permalink.